We’re now in the third year of our search for the UK’s Best Window with a View and can officially reveal that public voting is now open. 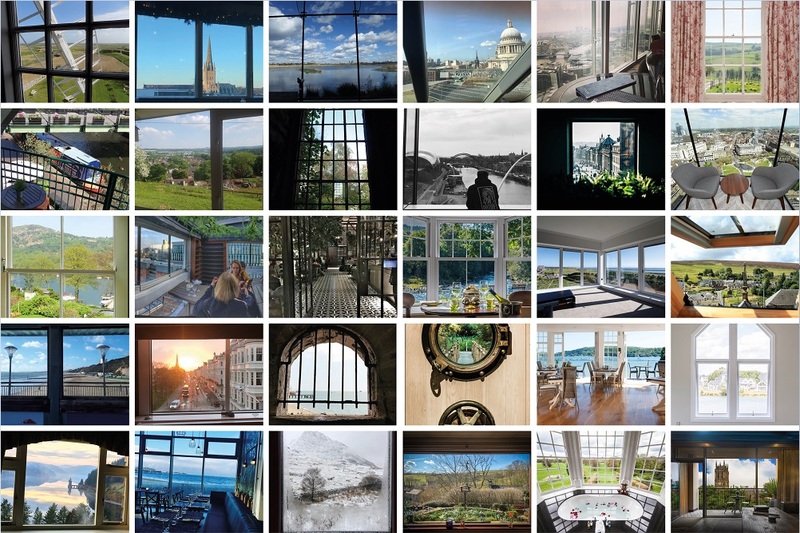 Here’s your first look at the regional finalists in the 2018 MyGlazing.com Window with a View photo competition – which would you choose as the best of the bunch? We’ve had some fantastic entries this year and you can see the stunning full size images of our shortlisted regional finalists on the Window with a View voting page. Vote for your favourite and you’ll be entered into our prize draw! The 2018 Window with a View competition, which opened in February, invited anyone living in, visiting or working at any public attraction or building in the UK to embrace their inner photographer and take a picture from a window that has a particularly impressive view. 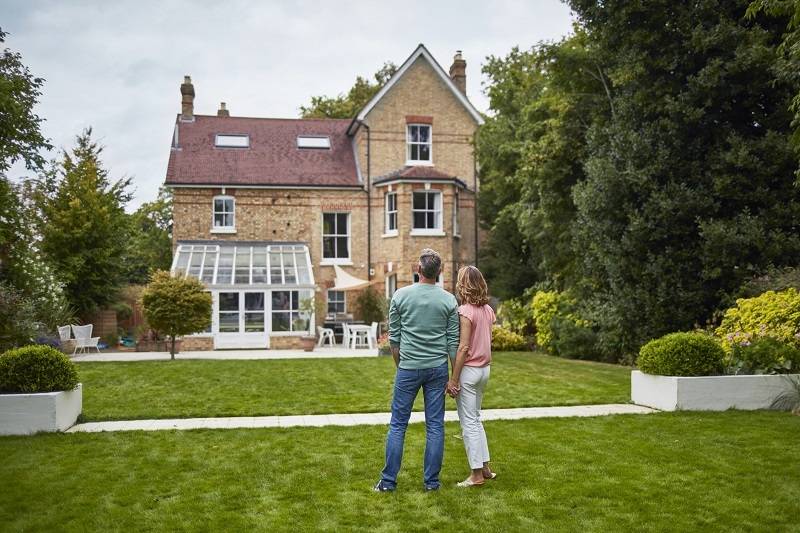 2018’s competition received 100’s of entries, ranging from some of the UK’s most famous landmarks and skylines, right through to beautiful images submitted out of the general public’s living rooms or bedrooms. Vote for your favourite and be in to win! We’re delighted to announce our shortlisted entries which highlight some of the best architecture and scenery in the UK. They also remind us that we don’t need to venture far from our front doors to soak up some beautiful scenery. Head to our online voting page now to vote for your favourites and be in with the chance of winning a prize! Upon voting for your favourite view, you’ll automatically be entered into a prize draw with the opportunity to win either a GoPro action camera Kit or a Fujifilm Instax camera. Voting closes at the end of August, at which point the regional winners will be put forward to win the national title, with voting running throughout late-August and September. Follow @myglazing to hear more announcements and updates about the Window with a View competition. Vote for your favourite UK Window with a View from our 2018 shortlisted finalists and go into our prize draw.